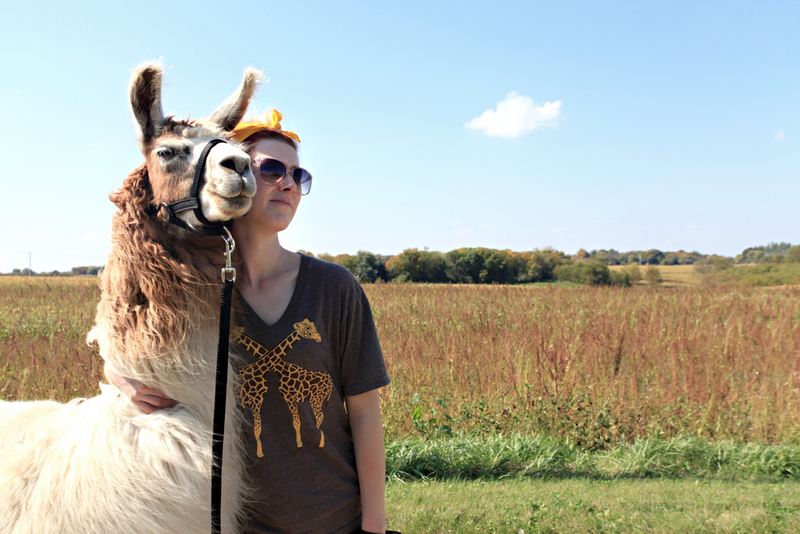 The inaugural adventure of this club was to Carlson's Lovable Llamas. 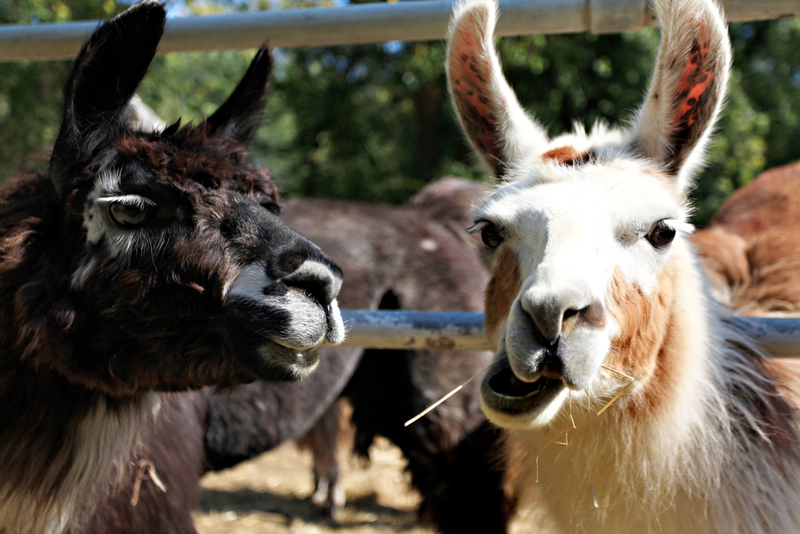 I had heard that if you set up an appointment here and gave a small donation to the farm for their 4H club, you could take a llama for a walk. So obviously we had to go. 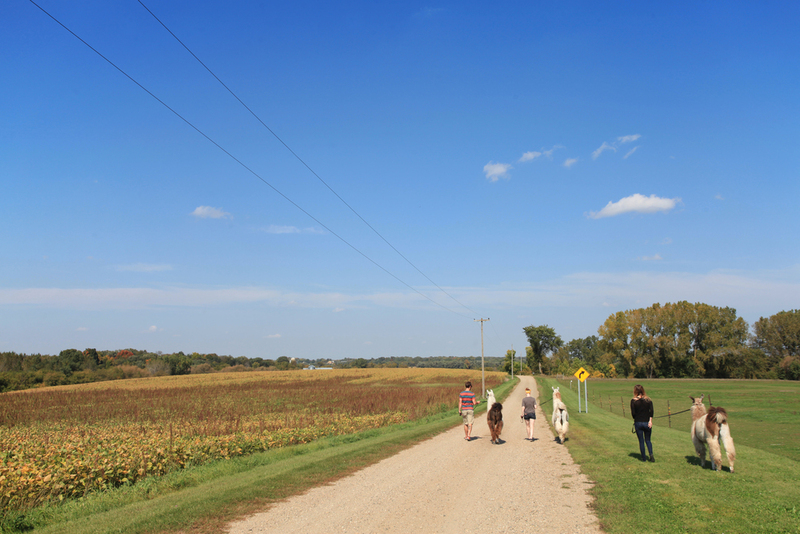 Here are some photos from our day, taken by my favorite lady behind a lense, Jenna Rae. More photos up on her blog post here. If you're interested in visiting the ranch, they're having an open house on October 4th from 11am-4pm. Beware that you'll bring the sweet scent of llamas home with you, so best to factor in a quick shower before you move on to your next event.